Our missions is to provide you with an amazing guest experience by providing you with immaculate, modern yet comfortable rooms. a good wholesome breakfast, and a friendly hosting experience..
We are located down a quiet lane, with no busy traffic, yet within easy reach of Stirling, just 25 minute walk to town, or 5 minutes by car. We have beautiful views to the front over open fields to the Ochil Hills, and to the side to the Wallace Monument. We are conveniently located to reach all the major attractions, with Stirling Castle and town centre 1.7 miles away , Stirling University 1.5 miles and the Wallace Monument 1 mile, and we are extremely fortunate to have the award winning Birds and Bees Restaurant just 200 metres away, with an amazing family restaurant and pub where you can eat well, and try a large selection of whisky or even the 'Birds and Bees' ale. 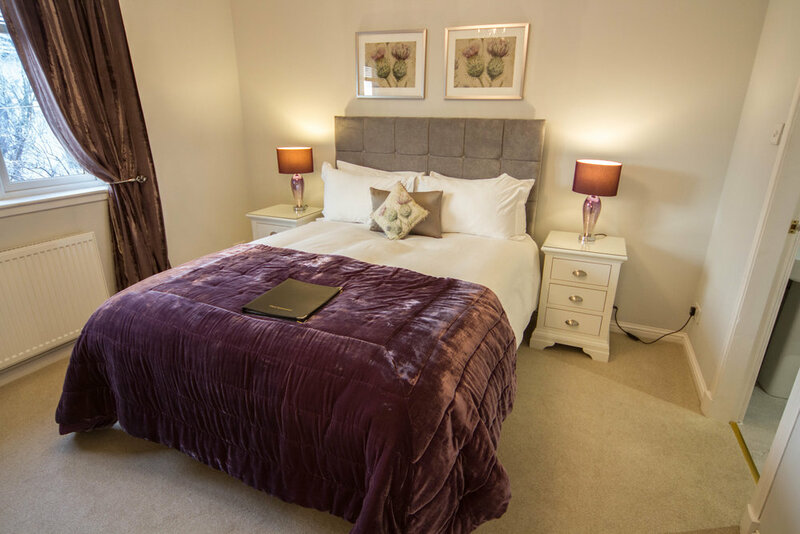 We can take a variety of group sizes, from 2-12 people , as we have 3 double rooms all with kingsize beds, a double/twin room which can be made up with a superking bed or two single beds, and a family room with kingsize bed and a set of bunk beds. 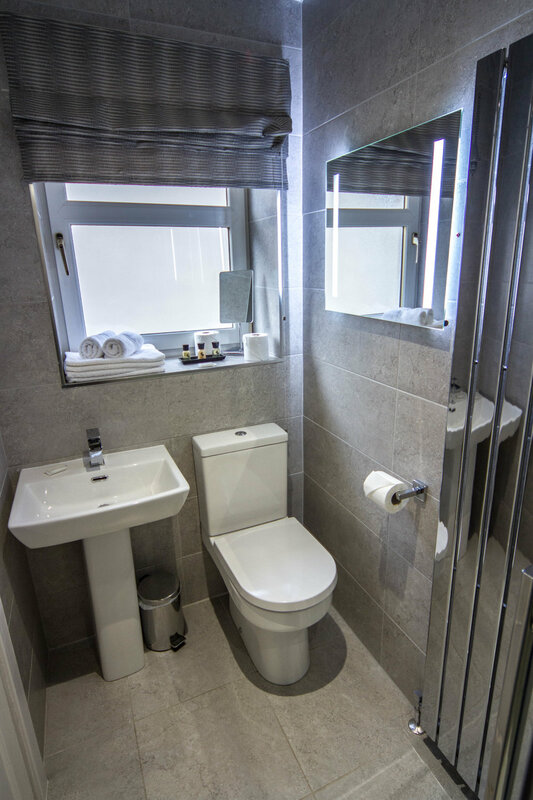 All of our rooms are ensuite and have had new bathrooms fitted in the last few years ( please see room descriptions for details of baths and showers) and our breakfasting room, has tables that can be joined together for large groups or used seperately if required.